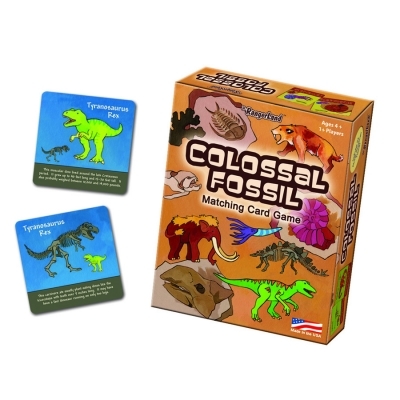 This go-fish card game is out of this world! 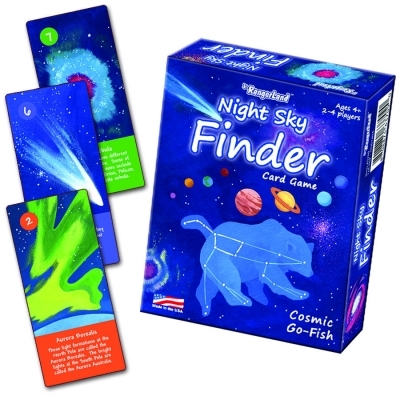 Find the most cosmic card groups and win the game. 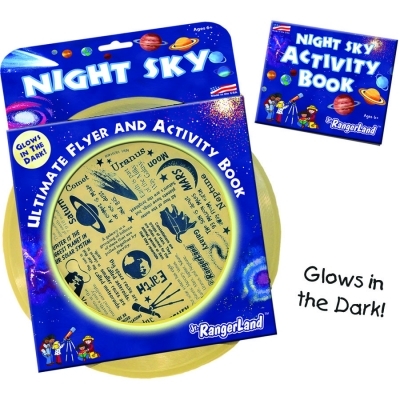 Learn interesting facts about planets, stars and other space objects while you explore the night sky. 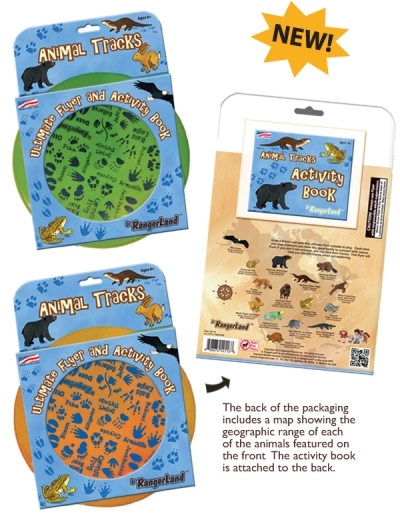 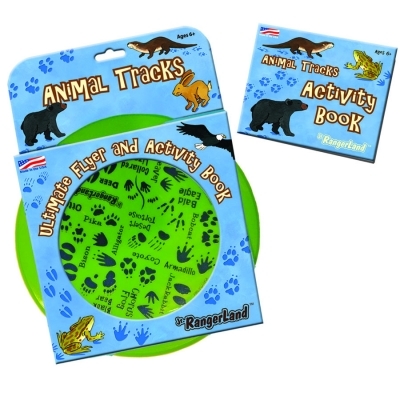 Ages 4+ Made in the USA. 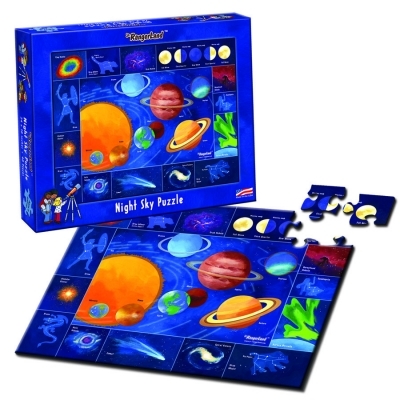 This is a cute game that gets young kids interested in the stars! 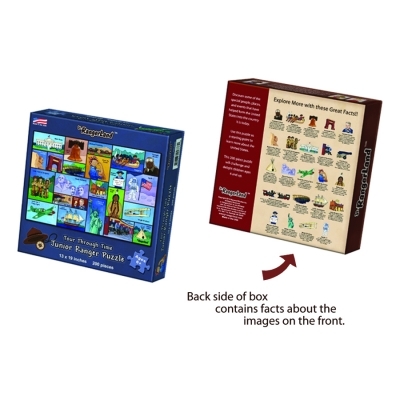 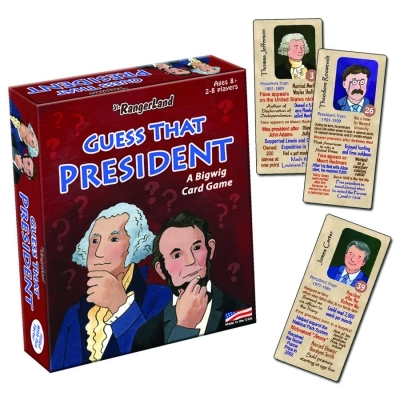 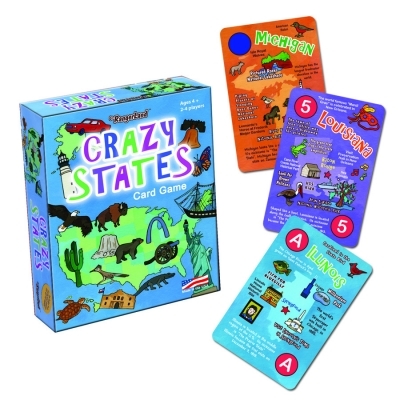 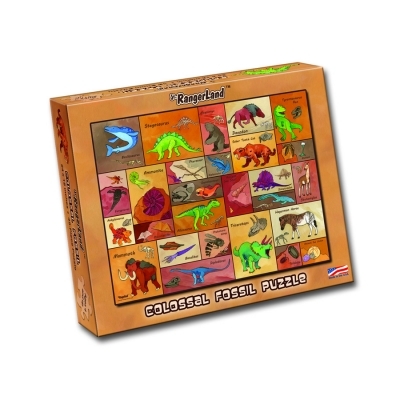 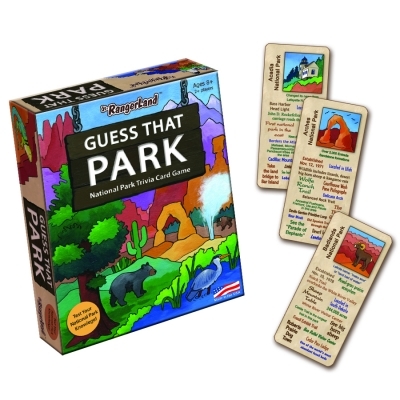 Simple enough to play like Go Fish, but has an educational component to it as well.